I was super lucky and got to go to the LDStormakers Conference this year. You GUYS! It was awesome sauce. 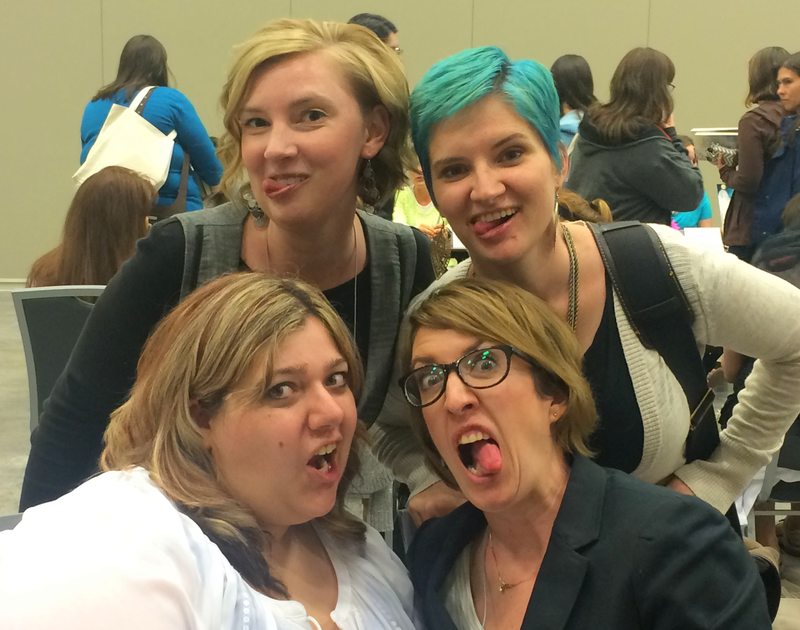 I learned so much from the amazing panels, workshops and classes. I met so many nice, down to earth authors. I finally was able to meet some people in real life who I’ve been Twitter friends with for years. In other words, it was an epic weekend. I wore my ampersand necklace (Leandra, I thought you’d approve) because where else would I find people who could appreciate my grammar geekery? It was crazy how many people I met who’d had me design their blogs. It was fun putting a face to all the emails! Peggy Eddleman (author of Sky Jumpers) and me. She’s much cooler than I am. All the classes were amazing. After this weekend, I have so many new ideas on what to do with my WIP. I’m excited to test out some new (to me) techniques. 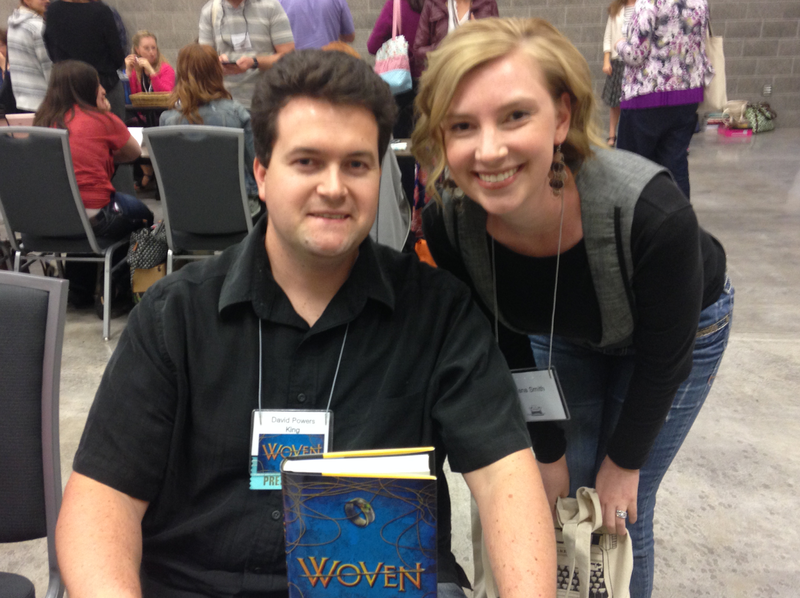 David Powers King (author of Woven) and me. I was able to reconnect with friends and authors who I’ve met/hung out with before. It always makes me feel like a rock star when I can say “I know so-and-so”. 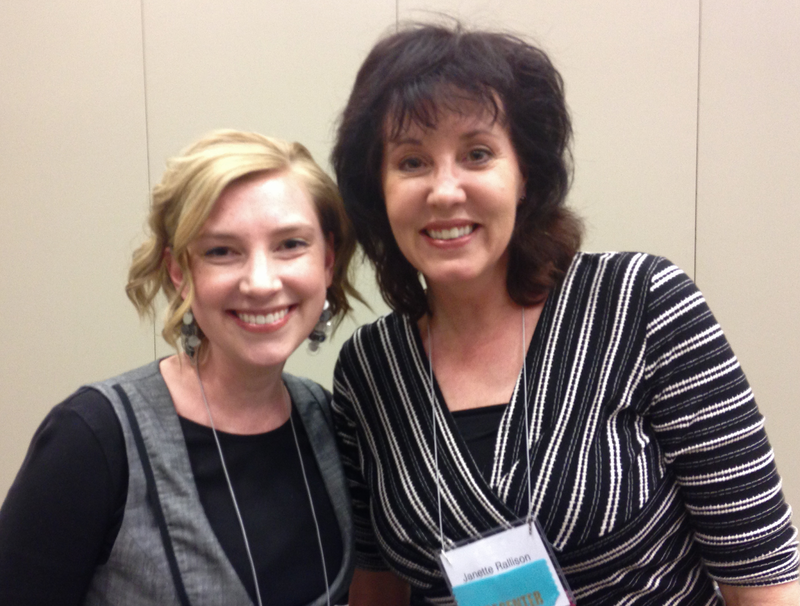 Me and Janette Rallison, author of a bazillion books. Okay, I won’t lie. I sort of fan girled when I got to sit in Janette’s class. Then I talked with her afterwards. Then I stalked her at the signing. (As one does.) So sue me, she’s my favorite author and I was kind of a crazy case. But she was super nice about it. Also, I’m not sorry. 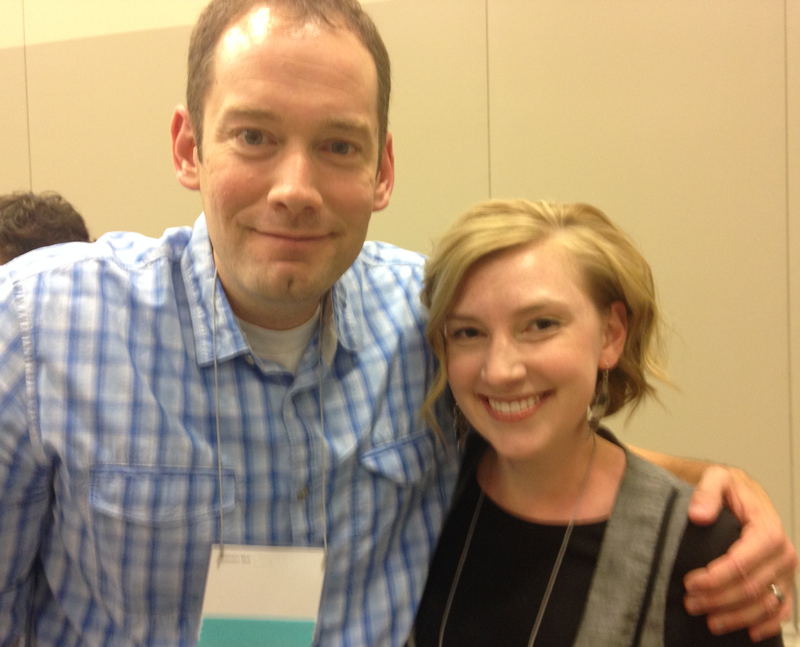 Brandon Mull, middle grade author extraordinaire and me. I don’t know if you can really tell from this picture, but Brandon Mull is tall guys. Like super tall. He’s crouching to even fit in the same frame as me. 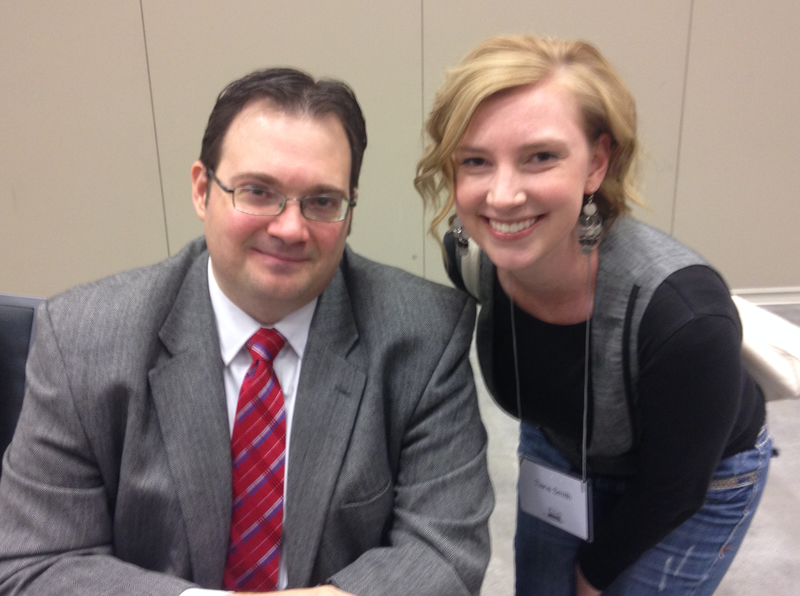 Brandon Sanderson, mega fantasy author and me. 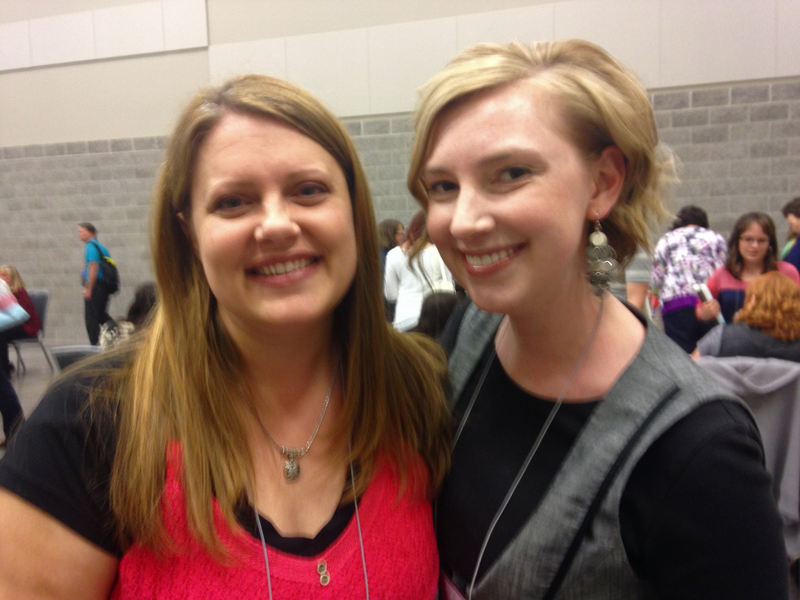 I got to meet so many big time authors, it was like going back stage at a concert. SO MUCH FUN. Also, they’re all super nice. Of course. I wish I’d taken more pictures–of the panels, lectures, etc. But I was so busy being bathed in awesomeness I mostly forgot. I was like a sponge, soaking up every minute of instruction. I have lots of notes to go through, lots of ideas to sort out, and lots of inspiration to keep me going. However, I partied hard pretty much all weekend. So, right now, I’m going to go sleep. Morgan – You could probably talk me into it 🙂 First I'd need money for the membership and conference/travel too though, lol. You guys have such weaksauce "bad" faces. For realz 😉 I love that you did this! I approve!!! 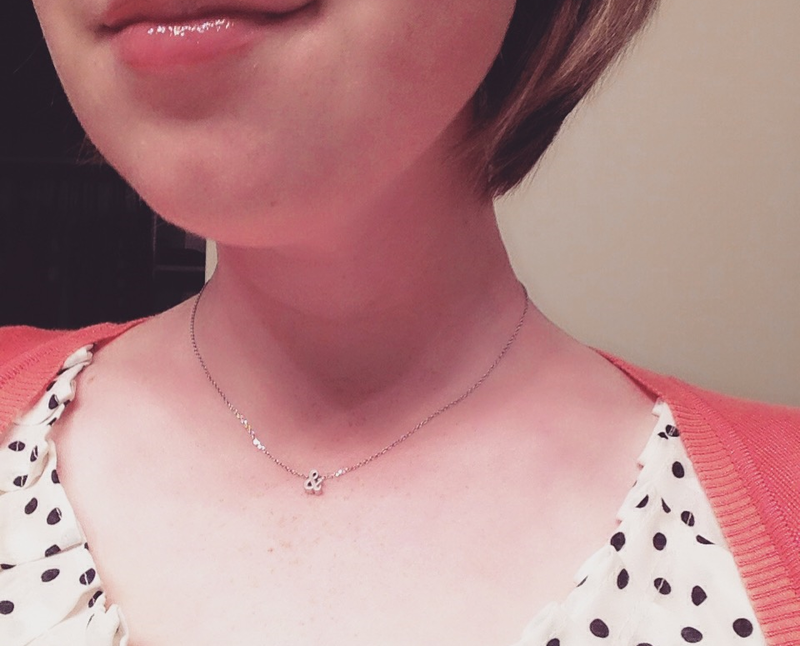 =) Such a lovely necklace! I have a bracelet that matches that ampersand perfectly, I got it as a gift from my critique partner. And Brandon Sanderson- I'd totally be starstruck! Glad you had a great time and I love all your conference outfits. Look at all those amazing people! I am jealous! I have heard A LOT about this conference and how good it is. Also, I think I might have seen you there and not realized it; I was searching for an internet friend in an orange cardigan all day Saturday, and I didn't find her until the very end. 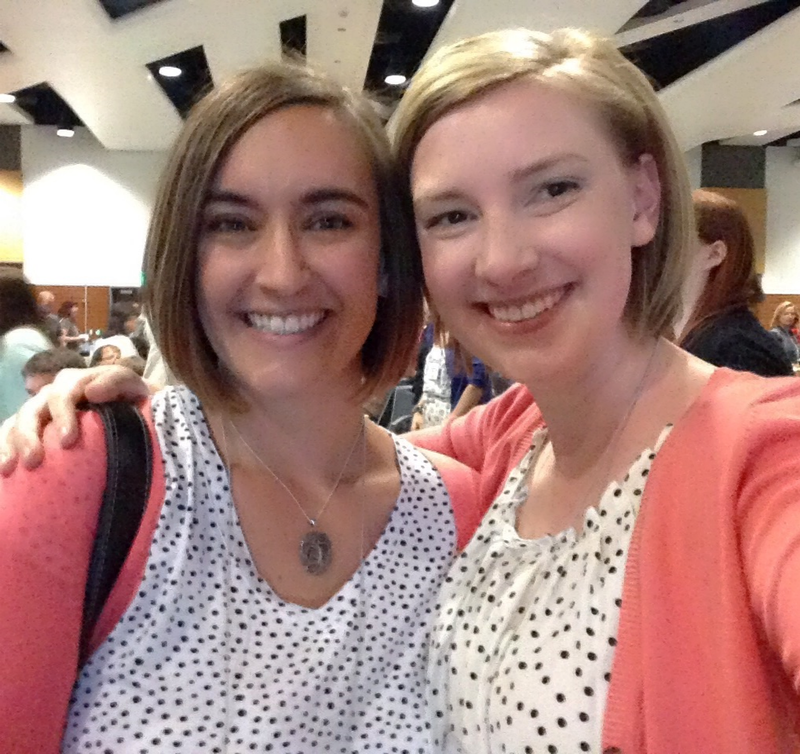 It's amazing how many people were wearing orange/orangey-pink cardigans! Next year I'll have to try to find you and say hello! Yes, I'm insanely jealous–especially since I had to fly into town the Monday after the conference anyway. *pouty face* Next year. This looks like so much fun! Great pictures. 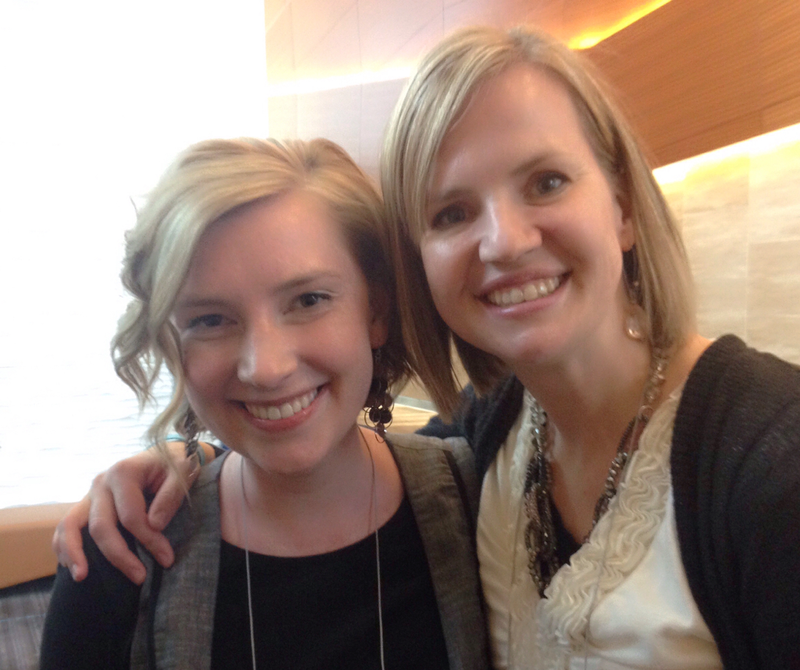 I really hope to go to a conference one day and meet as many writer friends as I can!